 Easyfix Bright Zinc-Plated High Tensile Steel Bolts M12 x 150mm 50 Pack is rated 4.7 out of 5 by 3. Rated 5 out of 5 by EvoBuild from 150 Hex bolts 150 Hex volt do the job. Things to bare in mind though... Three is only 40mm long, so make sure you get roughly the right length. Head is a Hex not flush. So it won’t fit flush on the head side. However it does enable you to tighten from both sides. Better value than flush bolts. Rated 5 out of 5 by NeilB from Good value strong bolts They do the job. Can’t ask for more. Very strong. What more can we ask. Rated 4 out of 5 by Pitterpat from Great value Fantastic value & decent bolts...but a couple I came across had slightly dodgy threads. Saved a fortune compared to other stores.